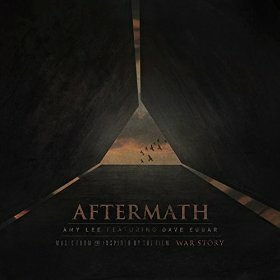 Amy Lee of Evanescence announced the August 25th release of a new album entitled Amy Lee Featuring Dave Eggar: Aftermath via 110 Records Inc. The release of a teaser from the upcoming disc previews the frontwoman’s most recent solo endeavor, a film score collaboration for the movie “War Story,” which premiered at Sundance in January. Regarding the project, Lee said, “It’s going to surprise my fans. It’s not what you’d expect; the film is very dark, introspective… There are moments of playing, and it’s musical, but there are a lot of moments where Dave and I just built walls of sounds out of blaring cellos and trombones and synthesizers and harps, all on top of each other. sort of creating new sounds. It’s not, like, a soundtrack. It’s an atmosphere.” Along with composer Dave Eggar, Lee created the music heard in the trailer. 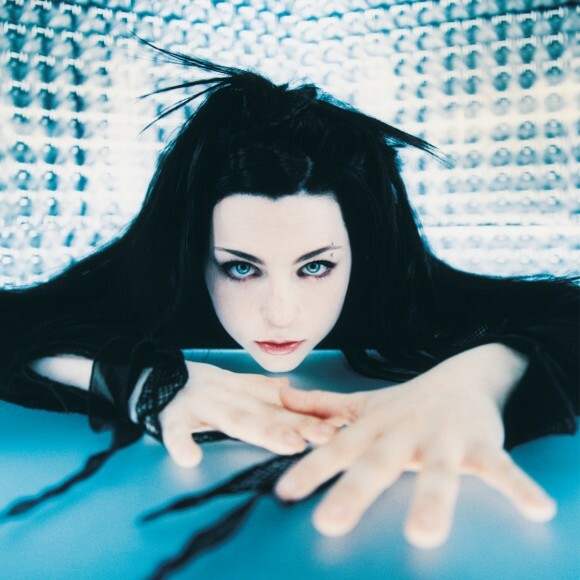 Since Evanescence’s third album debuted at number one on the Billboard 200 chart back in 2011, the lead singer has been released from her record contract with Wind-Up Records, freeing her up to pursue projects such as this film score collaboration as well as a new contract with Concord Music Group.